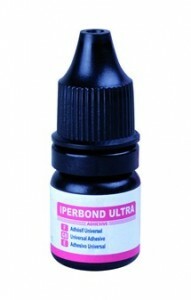 Iperbond Ultra is a versatile adhesive. 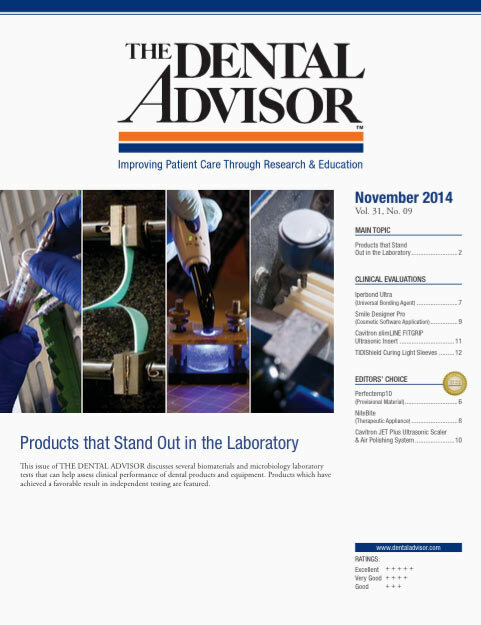 Consultants liked having the choice between phosphoric acid etching or self-etching. 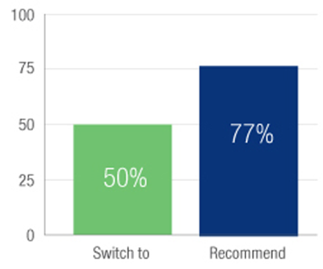 The option of adding the activator for use with dual- or self-curing composites enhances the usefulness of this product. The ethanol/water solvents in Iperbond Ultra are easy to evaporate from the tooth surfaces, and the low viscosity coats the tooth evenly without pooling. 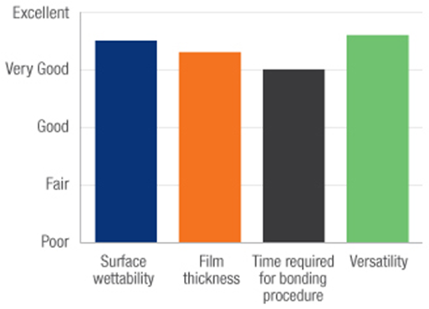 Having one adhesive that can bond to all substrates was a key feature for consultants who evaluated Iperbond Ultra.